In the wake of Tuesday’s terrorist attack in New York City, our thoughts and prayers are with all of the victims and their families. Immediately after the attack, President Trump committed his full support to the New York City Police Department. The NYPD was proudly represented by the first responders who stopped the terrorist and rendered immediate aid to the victims. While we mourn the lost lives from this attack, and the details are still under review, it is a harsh reminder that we must never admit foreign nationals to the United States who pose a terrorist threat to our nation. 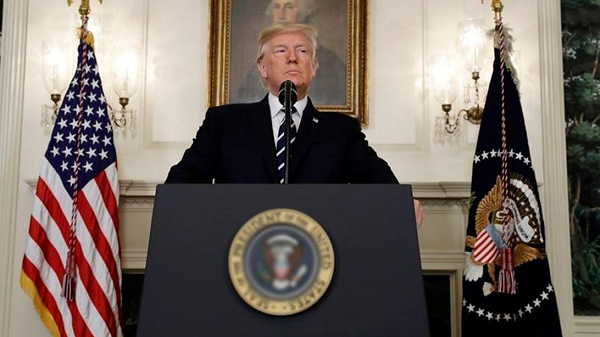 President Trump’s immigration policies put Americans first and should be fully implemented as soon as possible to help prevent similar attacks in the future and save lives. Democrats in Washington claim that the effort to repeal and replace Obamacare is dead, but they don’t understand President Trump. While the economy is starting to improve under the President’s leadership, and tax cuts are just around the corner, this President will not rest until he provides relief from skyrocketing premiums for hardworking American families. This week we released a new campaign ad to remind people that the President is fully committed to repealing and replacing Obamacare. 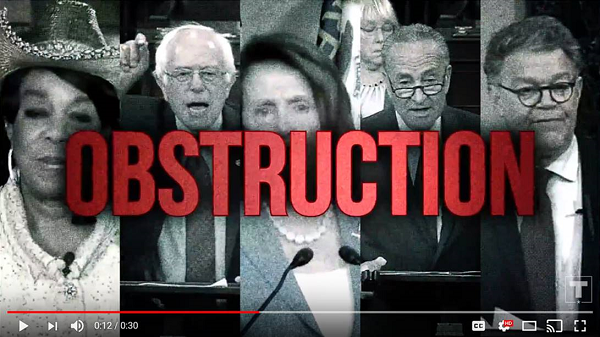 Our new ad sends a clear message to the Democrats: end the obstruction and work with our President. That’s what the American people expect and deserve. You can view our new ad by visiting the video section of our Facebook page. 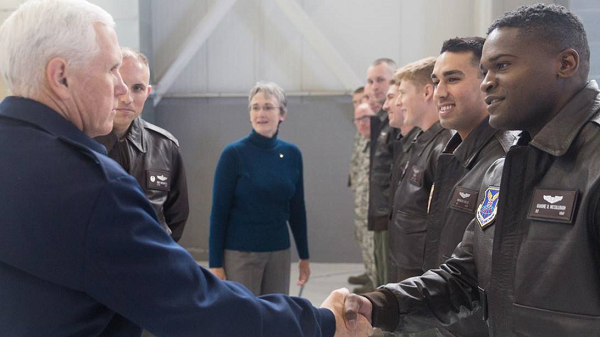 Vice President Pence was honored to be with the men and women of Minot (MY-NIT) Air Force Base in North Dakota where every day, the Warbirds, the Rough Riders, and everyone from Team Minot embody the motto of the Global Strike Command: “Deter, assure, and strike.” Minot Air Force Base is the bedrock of U.S national security and stability across the wider world. The Vice President thanked these brave men and women for their service, and let them know that as they take to the air and as they take a stand for freedom, that they go on the wings of grace and the grateful prayers of the American people. 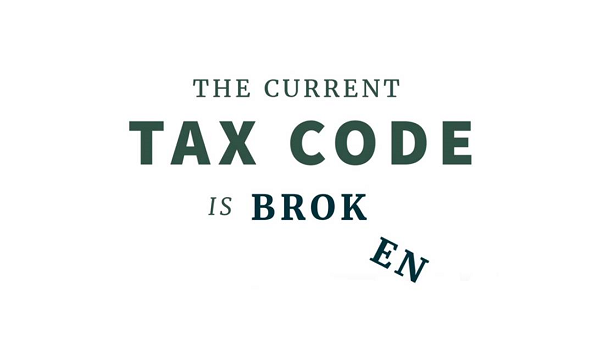 Paid for by Donald J. Trump for President, Inc.